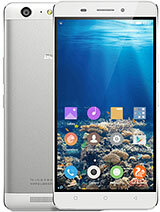 I am using the Gionee S5.5 for 1.5 Year. 2-Low memory = you can not extend it also not rooted so you can not re-proportionate memory between system & storage so in some time you have to uninstall some app to test or install new apps. 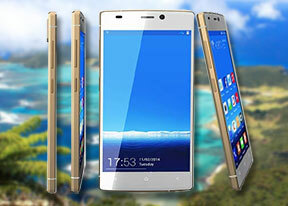 3-Display PPI & AMOLED screen is very good i will give 10 out of 10. 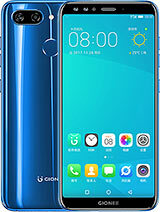 (can be compared to any high cost phone you will not get disappointed) but even gorilla glass broke in three peaces after fell from 2 feet only (but screen is running/working) it is also due to the metal body because metal has no tolerance and things inside gets heavily hit. 4-Low battery but not a serious issue because smart phones have big screen & need to be charged on daily basis but more bigger is required. 5-has the sleek built but heavy weight due to metal body. 6- performance and speed is average "no complaint but not compliment". 7-dented metal body or glass replacement price on service center is also very high, so prefer to run in damaged condition else you add some more money and get brand new one, instead off getting the old one repaired . 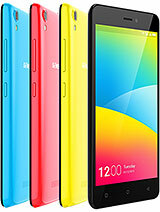 Gionee is making hopeless phones. 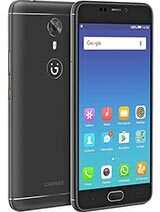 Gionee is not a trusted brand. 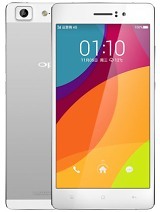 maxj, 22 Jun 2015I bought gionee s5.5 two months ago. Now the prob. is I can touch it only when the battery's l... moreHi. I was facing same issue. Format it and load android 4.2.2. It will start functioning normally. If u update to kitkat version, issue returns. Anonymous, 30 Aug 2015I'm using s5.5 for the last 1 year .. 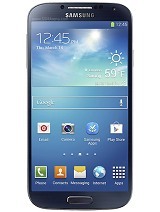 I never encountered any of the problems these guys are s... moreThis phone works automatically when kept in pocket. If we get any calls while phone is locked and kept in the pocket and works automatically either calls will be received or msgs will be sent after calls is received like jksaadkjadkjasn. 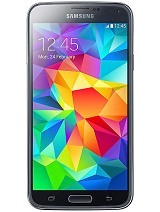 I'm using s5.5 for the last 1 year .. I never encountered any of the problems these guys are saying. Yes, sometimes the phone heats up but i think that's just normal because it has a full metal body. It is a great phone and it has a very good performance battery, not in terms of backup but reliability and charge stability.. I really think these negative comments are paid by other brands.. 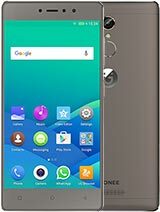 Please help me sir my gionee elife s5.5 Over hit when i use only half an hour| now what i can ? Emmatrust, 16 May 2015Please my gionee Elife s5.5 is showing overvoltage please disconnect the charger, after i upgr... moresame problem also mine. have u got any solution??? 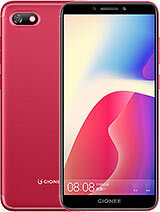 hey...someone plz help...i hav gionee s 5.5...back glass of my phone is broke....can anyone know that it can be renewed such as the front screen...plz plz help? don't ever buy gionee's phone guys. you just wasting your money!!! Don't ever buy gionee phone guys.. .. It's no 1 hopeless phone 5 times service center in 2 months.. ..
Switch off automaticly if Wi-Fi on.. ..